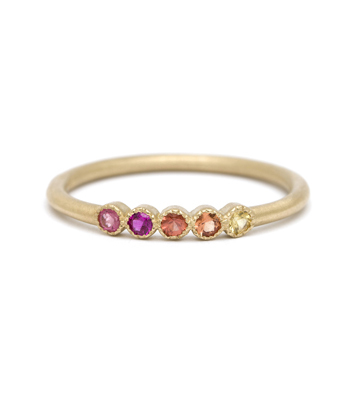 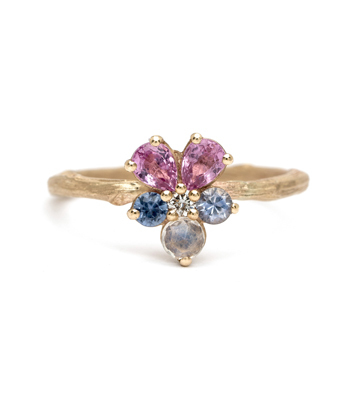 We love this fun rainbow-colored sapphire band! 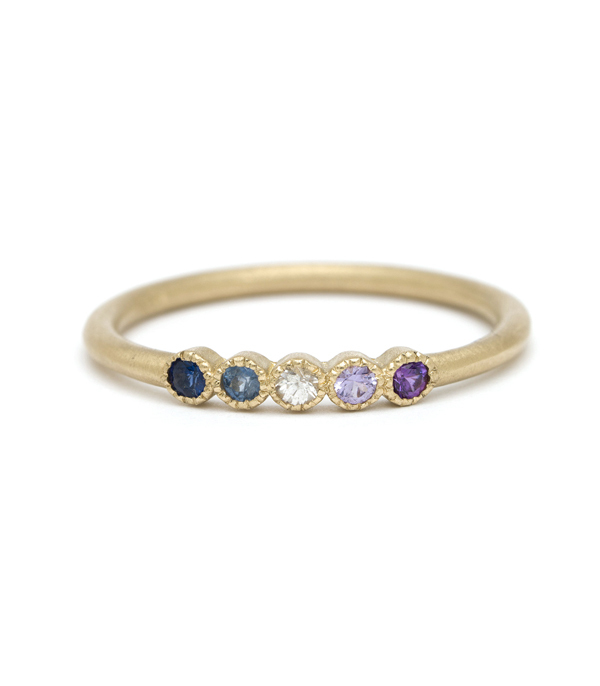 A combination of blue, purple and white sapphires, set in milgrain-detailed bezels, this ring adds a splash of color to your wardrobe and a smile to your face. 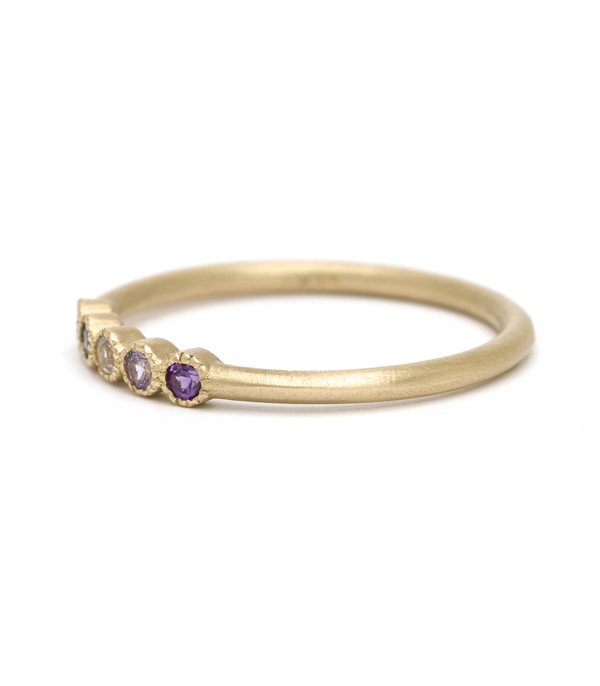 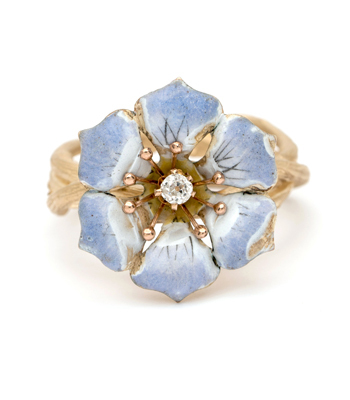 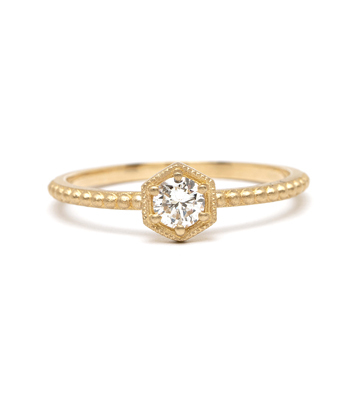 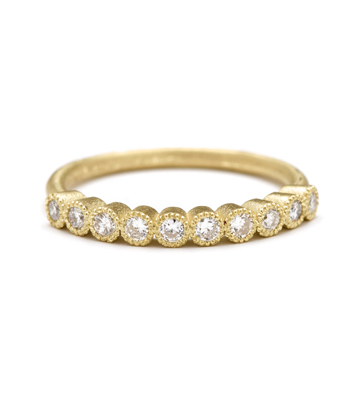 A perfect wedding band (or stacking band) for the free spirit. 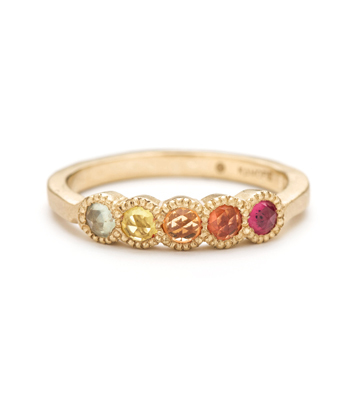 Categories: Rings, Something Blue, Stacking Bands, Stacking Rings, Tresor, Women's Wedding Bands.